So last Tuesday I went on three more externships. The first two were still related to IT and the last I got to do was a last-minute addition to the advanced manufacturing sector. We went to Cisco first and learned more about how IT functions in education and what the company is trying to do with distance learning. They provide technology such as phones and cables for networking so that schools stay connected wirelessly. They also provide messaging services and video conferencing, which is what they’re hoping will become part of schools to enable more distance learning. I think the cool thing about this is that it will reflect more what businesses currently utilize in their work. I know people who telecommute all the time and who use this technology every day in their jobs, so students should become acclimated to it as well. We did a demonstration with someone in Chicago who talked to us about how this technology would be great for school districts to provide classes in remote locations or in obscure subject areas. It also could be used to connect classes to professionals in the field so students can connect their learning to the real world. After Cisco we went to Boeing. At Boeing they talked mostly about what skills are important to them in their field. They mentioned what they look for when they recruit students from college. The presenters also talked about what they learned in high school that has helped them on the job and also some things that weren’t as important. I enjoyed hearing that language skills and cultural knowledge are becoming more and more relevant as jobs expand to include the global markets. People mentioned this more than once but it’s so hard to stress this to students in my classroom. 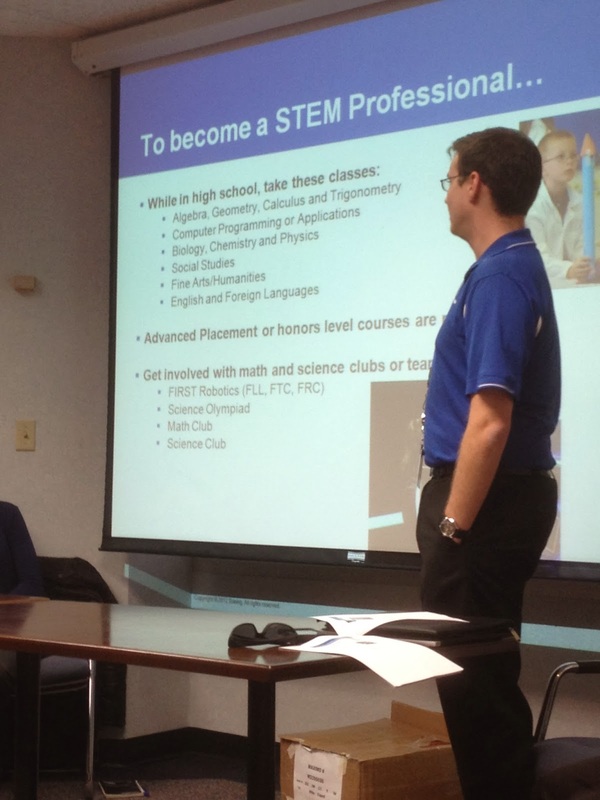 Since I was on the externships for the IT career pathway, all of the jobs were focused on STEM content knowledge. However, even with the push for more STEM in schools the employers agreed that other skills and knowledge are just as important. Communication and collaboration skills especially complement the technology skills necessary in IT (or any field really). school. 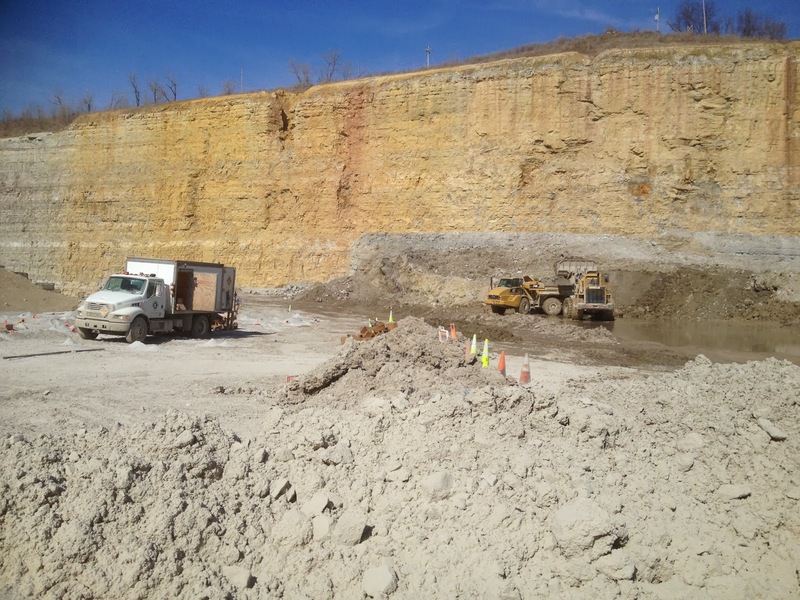 This was a cool trip because we took a tour of the mine/landfill that the business utilizes for manufacturing concrete with stone they blast from the mine themselves. Since I hear these blasts every day, I was intrigued by the process and the equipment they use to accomplish it all. I think it’s just another job that I had no idea existed or what it would involve, which is why it’s important to be exposed to such experiences. We talked with the head of HR who told us more about the hiring and how they even make their hires take a psychology test to determine how good they are for the job. I hadn’t yet heard of this but it’s just another thing that we need to prepare our students for. They said that most people who get into the field do so because of their family, because otherwise people just don’t know where to go to get the proper certifications for such jobs. That I found interesting because in my mind I could understand how family history limits what students do with their lives. Overall I had a great experience at all of the externships. I appreciated learning about what jobs exist out in the real world and how passionate employers are about helping us as educators cultivate the next generation workforce.